Migrants off Italian coast [Frontex]. But the numbers are running at a higher level than last year, when an unprecedented 170,000 migrants landed at Italy’s southern ports. 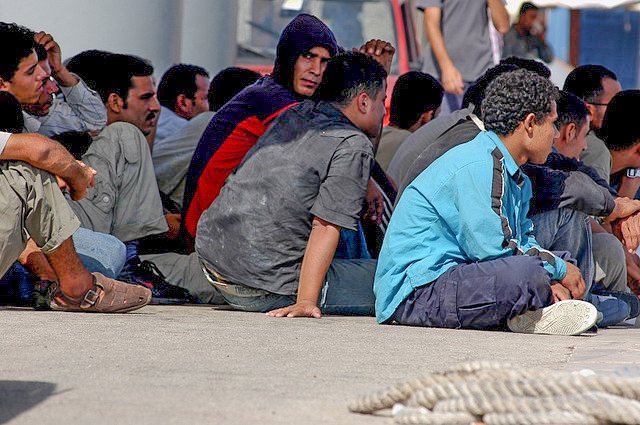 And there is increasing apprehension about the possibility of many more non-Libyan nationals opting to flee the country, which has been plagued by instability since the 2011 uprising that ousted longtime ruler Muammar Gaddafi. A total of 25,816 people have arrived on people-smugglers’ boats from Libya so far this year, according to the UN refugee agency and the latest information from the Italian coastguard. 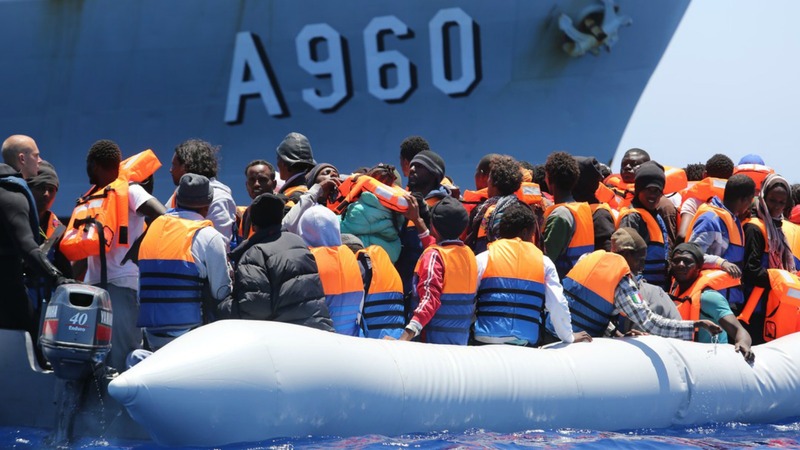 Italy’s coast guard said on Tuesday (12 April) that it had rescued some 4,000 asylum seekers in the past two days, adding to fears of a fresh push to reach Europe via the southern European state, as the number of refugees landing in Greece sharply recedes. The number of refugee arrivals in Italy this year is already 80% higher than in the same period in 2015. At the UN’s Geneva conference on Syrian refugees last Wednesday (30 March), Italy’s Minister of Foreign Affairs, Paolo Gentiloni, announced that 3,700 people had been rescued over the previous five days alone. 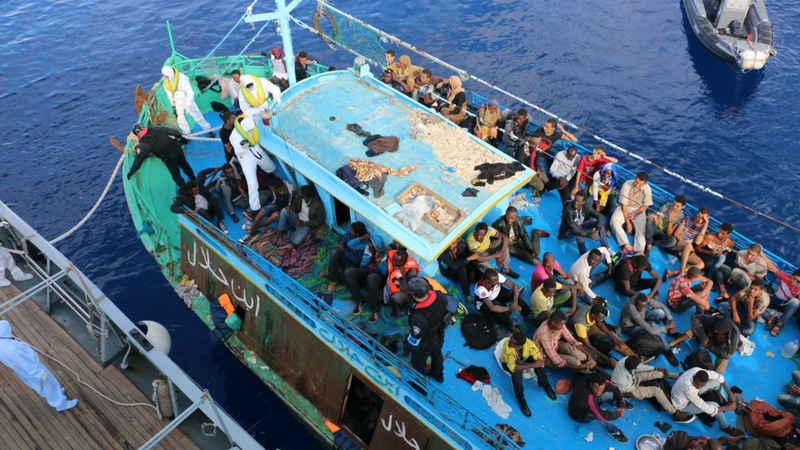 Paolo Serra, the Italian general who acts as military adviser to the UN’s Libya envoy Martin Kobler, warned Thursday that immigrants living in Libya would head for Italy in large numbers if the country is not stabilised. “If we do not intervene there could be 250,000 arrivals (in Italy) by the end of 2016,” the officer told Italian broadcaster RAI. 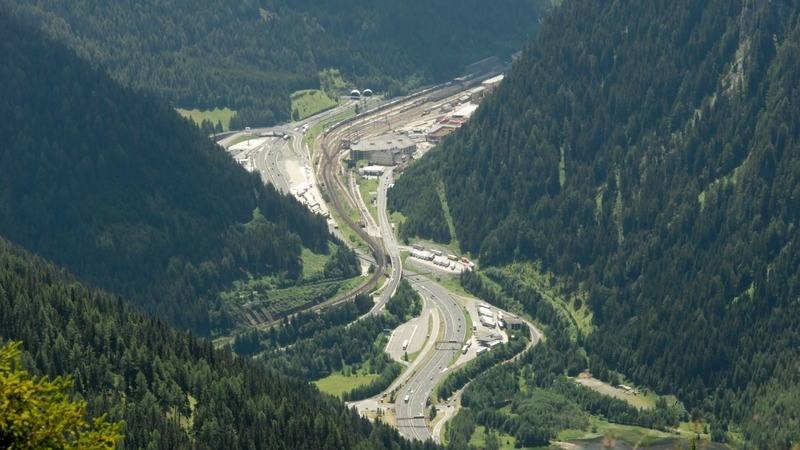 Austria will introduce tougher border controls at the Brenner Pass crossing with Italy from 1 June at the latest, as part of its tough response to the EU migration crisis, Defence Minister Hans Peter Doskozil said today (12 April). The Commission voiced concern at the news. The UN refugee agreement of 1951 needs to be killed, it has turned into an giant tube for unlimited numbers of invaders to flow through. Our policies of universal humanitarianism are objectively anti-white because they will result in future replacement of European populations by other racial groups. What people, Europeans, need to get through their tick scull is that we have no moral obligation to taking in anybody, period. We have every right in the world to take care of our own and leave it at that. This bleeding heart noting of having to help people just because they exist and could use it is just amounts to the moral obligation to be a slave to any comer, while being perfectly content with totally neglecting the needs of maintaining your own family, tribe, nation and children..if you have any at all.